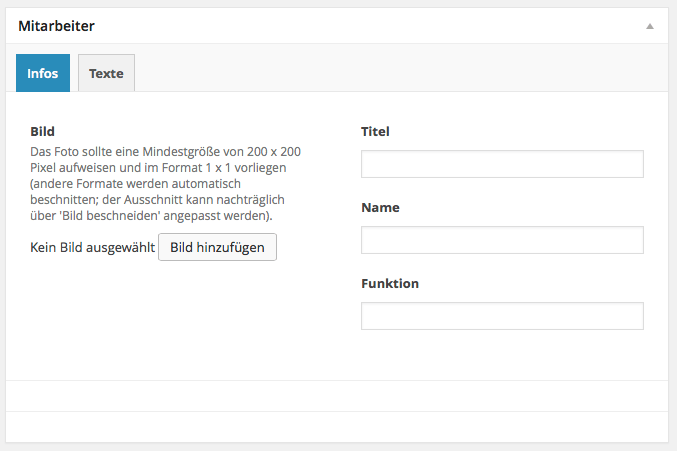 Although since ACF version 5.1.3 you can set the width of an ACF field, it’s not easy to combine fields into columns. And this should be solved with the ACF Column Field plugin. Set up columns for fields as you like. For each column add a Column Field to your field group and define the width for this column. You can select between 1/2, 1/3 and 1/4 columns. To close a row you have to add a Column Field with the value ‚Reset‘. will show this on page/post edit screen. 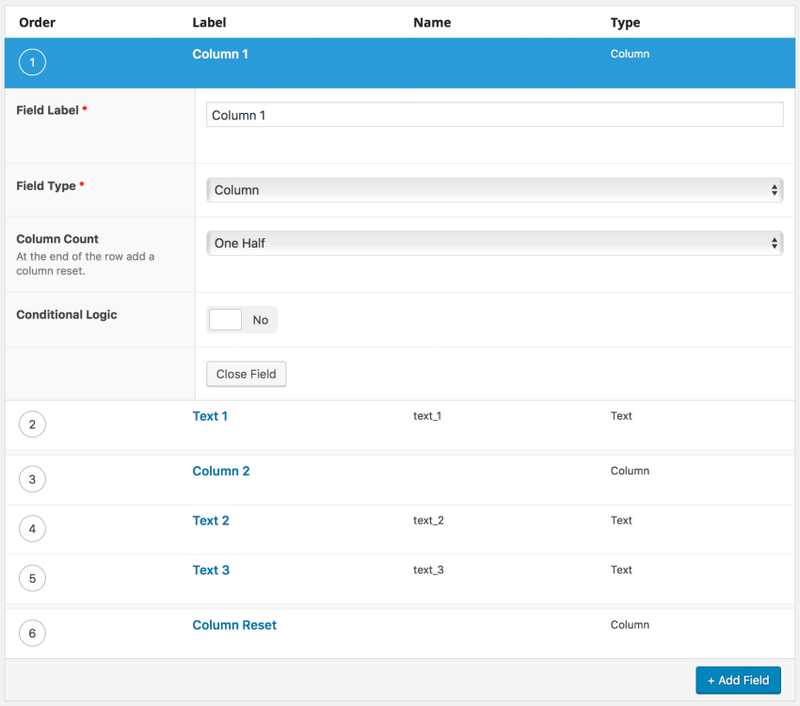 ACF Columns works in Tabs as well. This version works only with ACF PRO 5.4 (or newer). You can grab the plugin from the WordPress plugins repository.